La Gomera is the second-smallest of the seven Canary Islands. It's only 20 kilometers long and 20 kilometers wide. Most tourists here are daytrippers from Tenerife who want to discover the dramatic landscapes and quiet mountain villages of La Gomera. One of the most popular walks is in Arure, because it gives a sense of adventure as you have to climb several boulders, ledges, and cliffs before arriving at a beautiful waterfall. Not many people know, though, that this volcanic island is also a holiday destination for cat lovers. 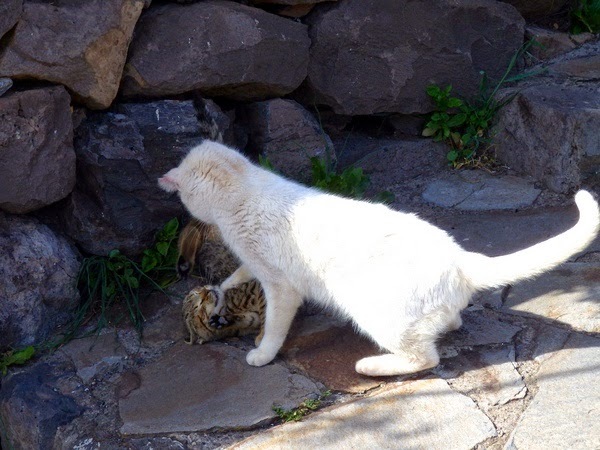 Generally, most tourists don't like the many stray cats of La Gomera (most of which are being spayed and neutered by Pro Animal Gomera). 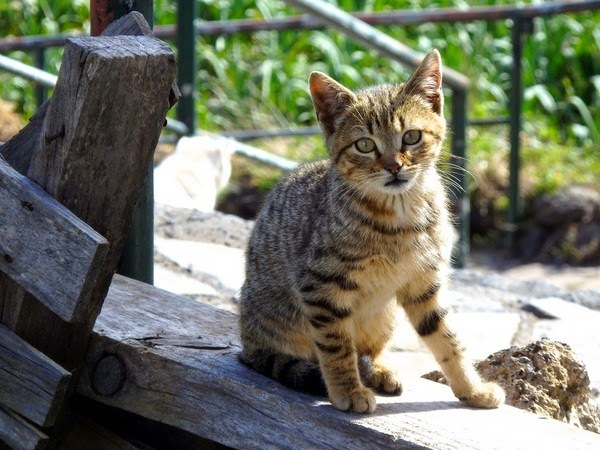 But if you love to hike and enjoy beautiful scenery in the company of a bunch of cats, La Gomera may be right up your alley. 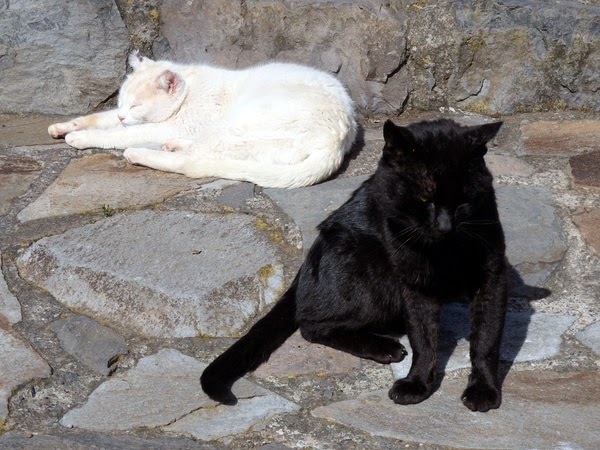 Cat pictures by Claudia Mannes (check out her blog post Cats of La Gomera for more cats on this island). P.S. 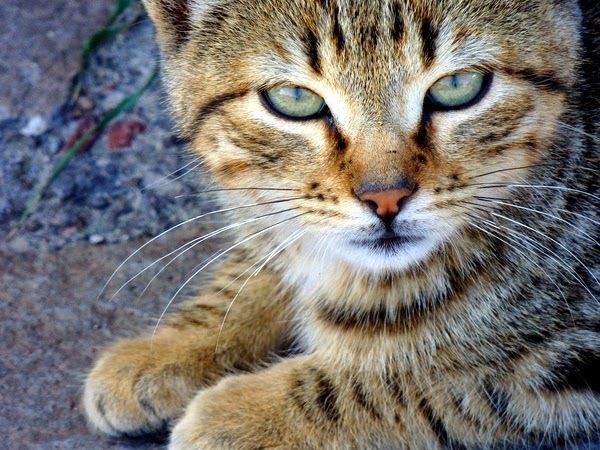 Have you seen Claudia Mannes' cat pictures fom Deià, Mallorca? Such cute and sweet fury faces! Love those. Have a fabulous Friday. It is so much fun seeing all these cats from so many different cats in so many different places. Great pictures. Have a good week end. I linked this post to Feline Friday. These are some beauties. Adorable! Is there any place in the world where there AREN'T cats? Apart from maybe Antarctica but who knows? Some scientist might have brought a pet. I would love to visit here, it is a whole city full of cats! Love the sweet Tabby kitty! You always do find the best cuties! 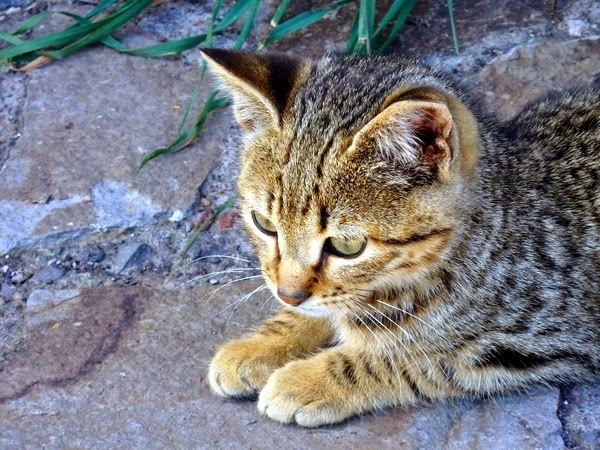 Ce petit chat tigré est craquant au possible. Ils semblent heureux ces chats. Comment peut on ne pas aimer voir des chats. Ils sont l'âme d'un lieu. Well I know a place I definitely need to go. Hiking with cats? Sign me right up! Oh, my! So cute. Love the pics. I would love this place then. These cats are beautiful and sweet looking. Such beautiful pictures of these kitties! :) Thanks for sharing! Awe..I love love love this post!! Total CAT LOVER girl here! This is beautiful to read, thanks for sharing!! I'm so allergic to cats, it makes me really sad. Because they're the sweetest most precious little animals! SOOO cute! Sounds like a lovely place to visit. And the kitties are cute. I love the last shot! Thank you for linking up, have a happy weekend! Omg they are so sweet! They are so precious. It's so nice to see outdoor cats friendly and healthy. I desperately miss having a cat. Some people just don't understand cats, but me... love them!!! MERCI Vanessa pour ce superbe partage autour des chats du monde ! C'est EXTRA ! Je t'embrasse bien fort ! Bonne continuation ! Ohh how adorable. It must be great place for my mom-in-law to visit. She has 4 cats at home. That would be the purrfect holiday! 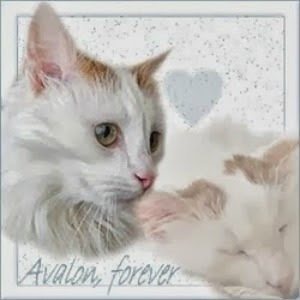 Sweet kitties... good that they are being spayed/neutered, cats can multiply quickly! Thank you for coming by sharing your creative photography on the Weekly Top Shot, #171! These are lovely pictures. It's nice to know that they're being spayed & neutered. This sure looks like a nice place! the two at the top and the last one are my faves! Adorable! It would be nice to see the view with such companions! 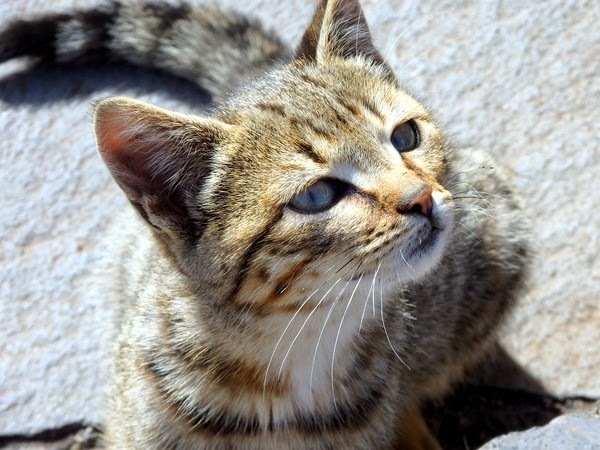 Wonderful pictures and beautiful cats, I love it! Aw I love the kitties that are playing. Lovely Kitties, that last picture is priceless, I really like the expression on his face. They look like happy, playful cats! That would be an awesome place to wander. Good on the Pro Animal group for their work. The cats look very healthy. I'm glad they're making an effort to get them spayed & neutered. Are ALL the kitties livin' there that cute 'cause let me tell you, those ones are super duper adorable, for sure. 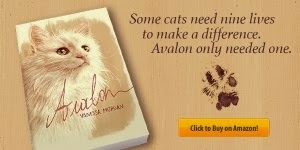 I love the idea of a cat filled vacation! Aww, this is so beautiful!!!! I love them!! !